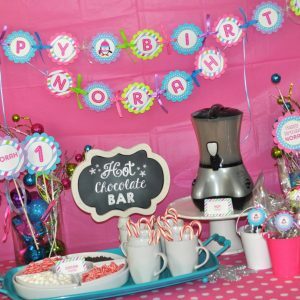 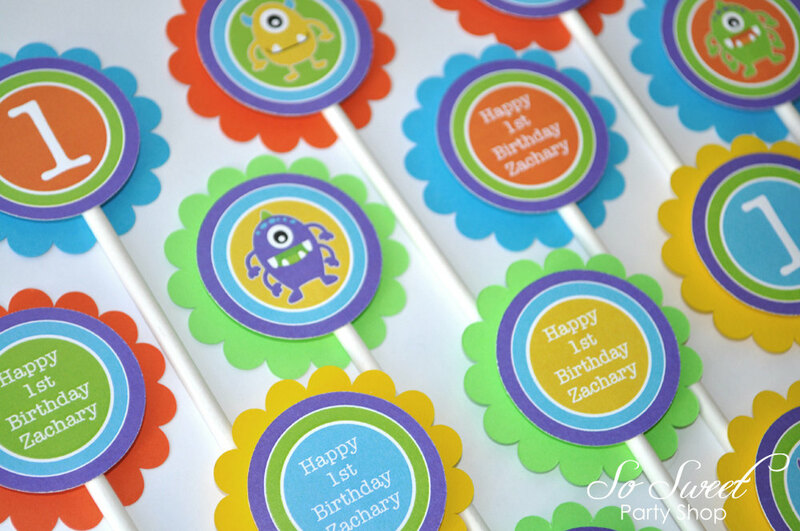 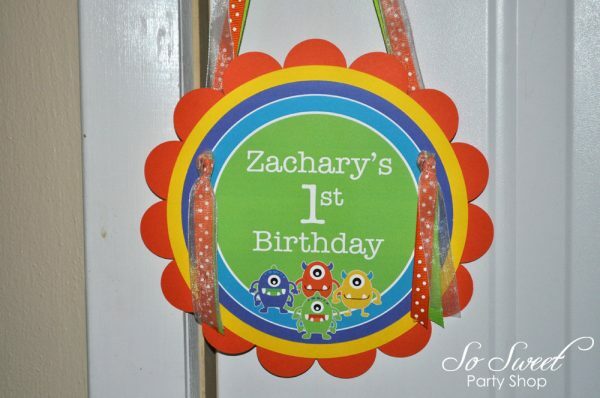 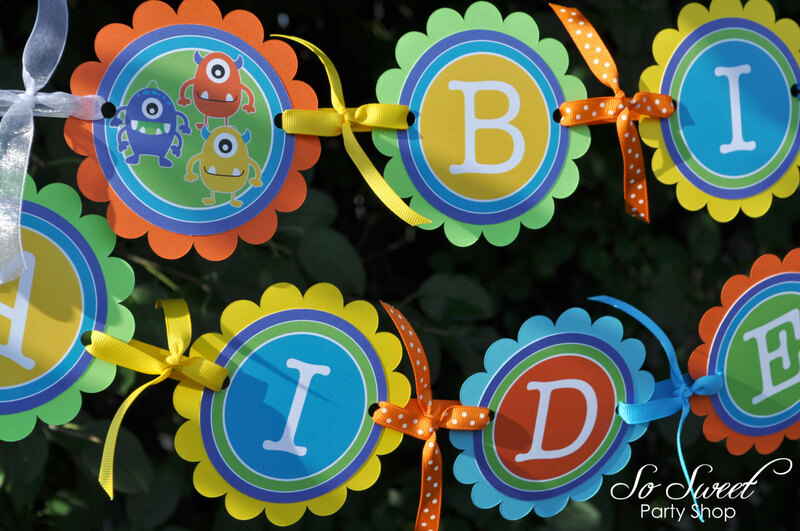 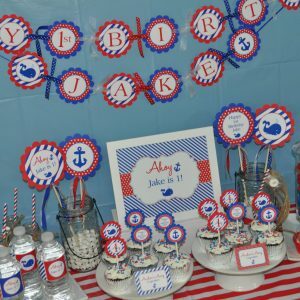 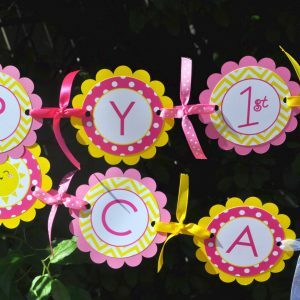 Welcome guests to your little boy’s birthday party with this cute monster door sign. 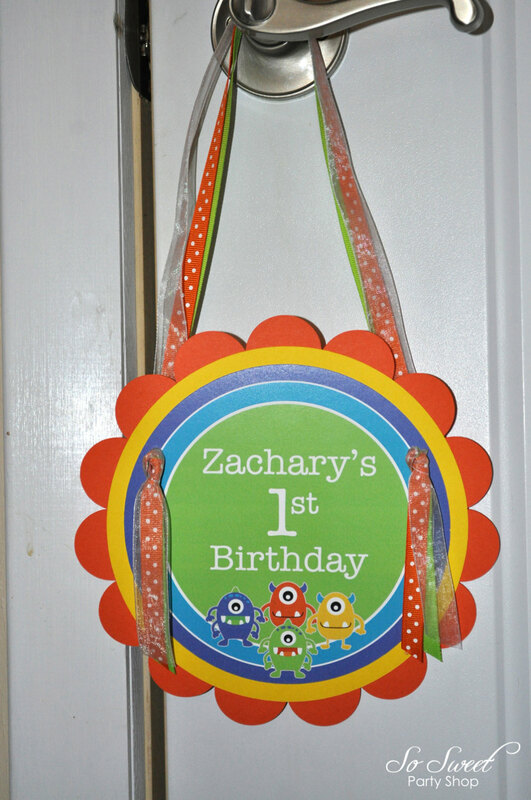 Personalize with name and age. 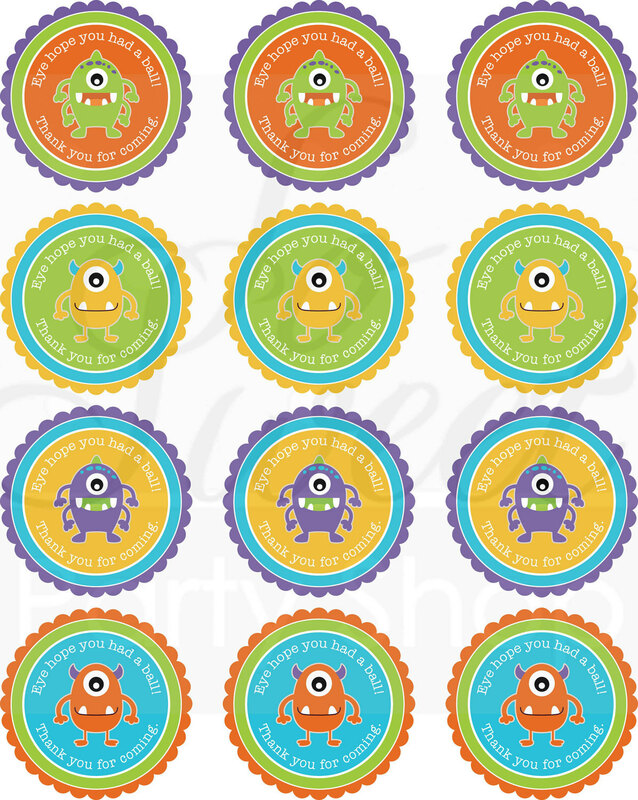 Thanks again for the monster work!